The same question rings in the mind of many, if Samsung Galaxy C5 & Samsung Galaxy C7 is designed to look just like the famous HTC10, well I leave that to you to decide, both judging from both the Galaxy C5 and C7 pictures, they tend to look just like it, this is a little digression. 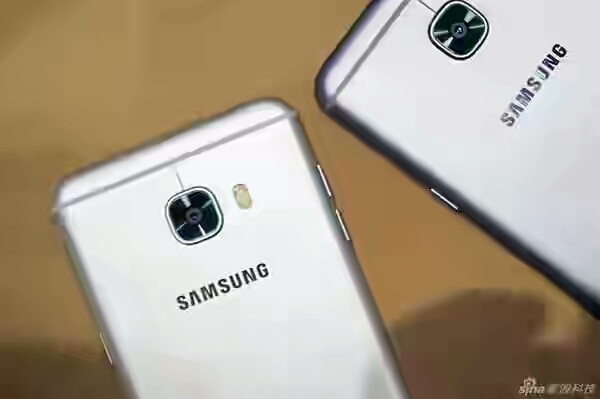 The Samsung Galaxy C5 and C7 was recently launched in China and both smartphone has some traces of the iPhone 6/6s design as well. 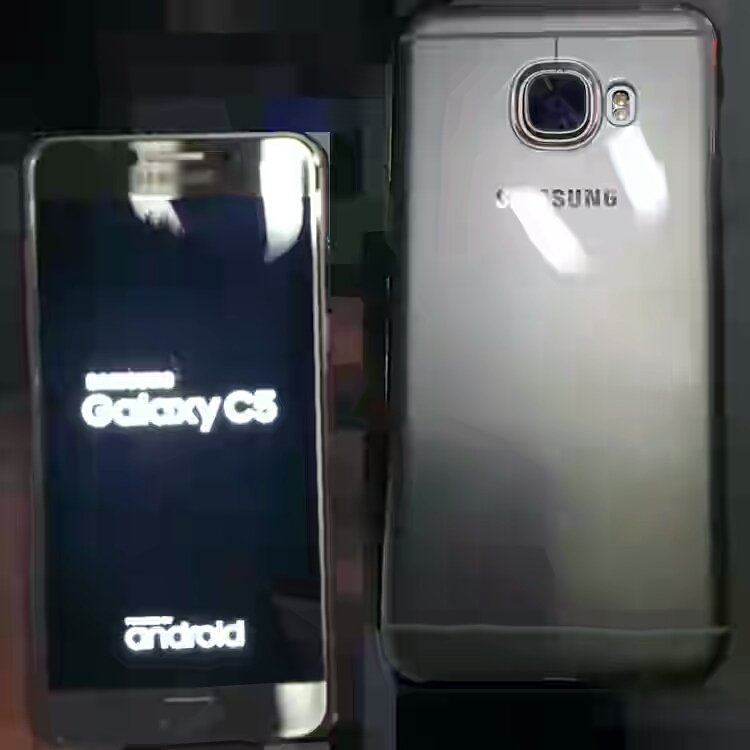 The Samsung Galaxy C5 however is about 6.7mm thick, sporting a 5.2inch Super Amoled display with 1080p (FHD) resolution, runs Android 6.0 marshmallow out of the box. It’s home button performs both as a fingerprint sensor and of course the home button. It also features a 16 megapixels back camera with f/1.9 aperture supported with an 8 megapixels front facing camera with same f/1.9 aperture. Samsung Galaxy C5 is powered by a snapdragon 617 (eight Cortex-A53, Adreno 405) processor and packs a battery capacity of 2,600mAh. The device is also a dual sim phone and supports 4G LTE connectivity. The Samsung Galaxy C7 on the other hand, basically features a bigger display, a slightly faster processor, same camera specs as the C5 and of course, a bigger battery capacity. Gold, Pink Gold, Silver and Grey colors. The Samsung Galaxy C5 retail at $335 for the 32GB variant while the 64GB variant is price at $370. The Samsung Galaxy C7 however retails at $396 for the 32GB version while the 64GB version retails at $427. Interestingly, both devices are currently on for pre-orders. However, actual sales is expected to begin on the 6th of June, 2016.